Sarah is originally from Annapolis, Maryland. She attended The University of South Carolina and graduated in 2017 with a degree in Hospitality Management. While in school, she played clarinet in USC's Mighty Sound of the South East Marching Band. The band traveled all over America and performed at various Bowl Games. "I first fell in love with events during a “Wedding Planning” class at USC, and I immediately changed my major from Business to Hospitality Management. 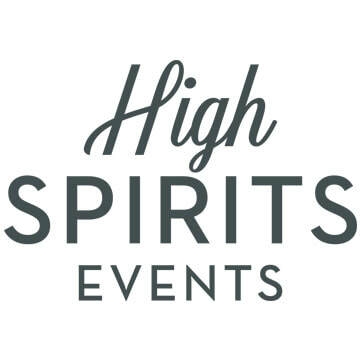 I have experience with events all over the South East including the Sea Pines Resort in Hilton Head SC, The Riverbanks Zoo and Garden in Columbia SC, Clemson University in Clemson SC, The Masters Golf Tournament in Augusta GA, and eclectic Alabama as a Wedding Coordinator." Sarah is a huge animal enthusiast, she currently has two cats and a puppy. She loves to bake, make crafts, and sew/knit during her free time. She also loves going to the many events Greenville has to offer. You can find her at Noma Square on Friday nights during the summer listening to Live Music, and at the Main Street Market on Saturday mornings. Hidden Passion? Sarah grew up playing ice hockey and still plays an Alumni game once a year. Sarah's go-to drink is a big glass of Red Wine! However, on a hot day you can find her sipping on a refreshing Tom Collins, preferably with Hendrick's Gin. 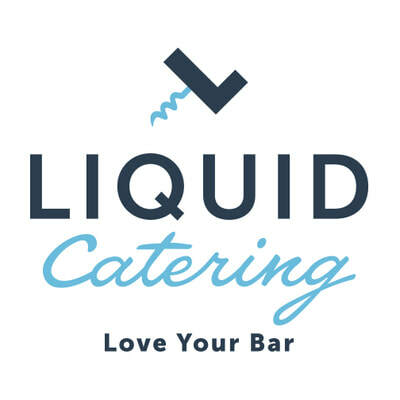 "Working for Liquid Catering is fun and exciting. I have the pleasure of working with so many incredible clients whether it be a bride and groom, a local company or even a family farm. There is something really special about providing such an enormous impact to someone’s most memorable day, and I couldn’t be more grateful for the opportunity."